My early years were spent in the hills of Germany and the mountains of Switzerland, where my father founded the International School of Mountaineering and my mother taught biology at the Leysin American School. After Dad’s death in 1966, the family moved to the U.S., where my mother became a botany professor. During my teenage years I spent as much time as possible in the wilderness, including several month-long hiking and kayaking trips to the North Slope of Alaska. Following my graduation from the University of California at Santa Barbara with a degree in Environmental Biology, I married my college sweetheart, Adele Hammond, and explored mountain ranges throughout North and South America. During that time I wrote a three-volume, 1,200-page series of guidebooks, The Climber’s Guide to North America. I also worked as a climbing guide in Colorado and launched a backcountry guiding business, Ski-Mountaineering Unlimited. 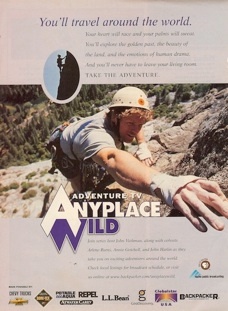 In 1987 I took on the first of several editorial positions at Backpacker magazine and later became a guest host on their PBS program, Anyplace Wild. 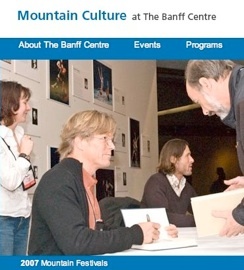 I also edited Summit: The Mountain Journal for five years as well as the quarterly magazine Elements, from the Timberland Company, and a book, Lost Lhasa: Heinrich Harrer’s Tibet. 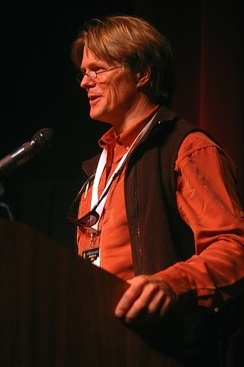 For five years I chaired Polartec’s annual grants to adventure, and for a few years longer I chaired the American Alpine Club’s mountain literature award; I also served as a judge at the Telluride, Banff, and Graz mountain film festivals. For a decade I was the editor of the American Alpine Journal (published by the American Alpine Club since 1929). 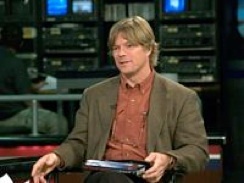 Last July I left the AAC to found a new digital book company, John Harlin Media. Forty years after Dad fell 1,000 meters down the Eiger, I finally climbed its north face myself. 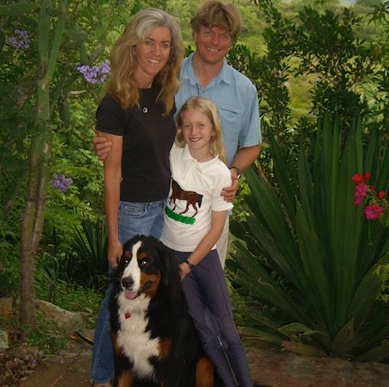 MacGillivray-Freeman Films made an IMAX movie, The Alps, of the ascent; the film also featured Adele and our then-nine-year-old daughter, Siena, as we explored various regions in Switzerland, including Ticino. 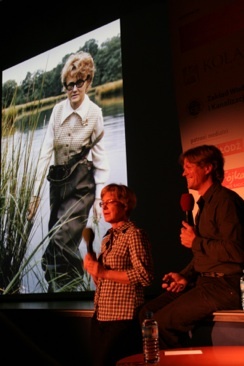 Several interviews and behind-the-scenes videos and info can be seen here. I’ve presented The Alps to IMAX-theater audiences in seven countries, as well as to many special events on behalf of Switzerland Tourism. 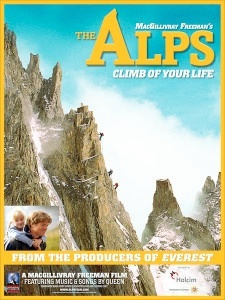 At Switzerland’s only IMAX theater (in Lucerne), The Alps played for years and was their biggest hit, ever. 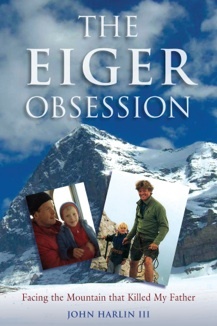 My book The Eiger Obsession: Facing the Mountain that Killed My Father, was published by Simon & Schuster in 2007, Random House UK in 2008, and Lyons Press in 2009. In Germany it was published by Malik/Piper; in France by Edition Guérin; and in Italy by Vivalda. Adele, Siena, and I live in Oaxaca, Mexico and Hood River, Oregon. 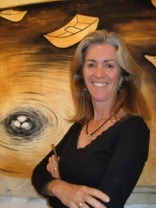 Click here to view my professional and adventure resumés.